Services like Buffer or Hootsuite were made for marketers and not photographers. That is the main difference. So, if you are a marketer and your main focus is to publish text-content with images, use Buffer of Hootsuite. If you are a photographer, use Pixbuf. 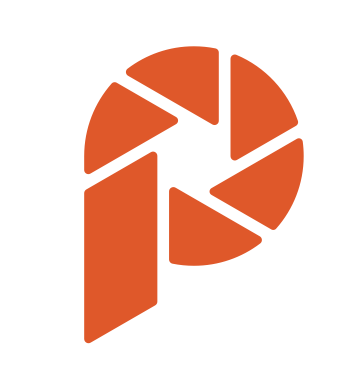 Pixbuf is Buffer for photographers.